Have you ever competed and been completely let down by the horse? Did you come out of the arena totally dismayed by the performance? Was the competition a complete drain on your nerves and energy? It is very easy to get upset with the horse in situations like this but the harsh reality is that you had probably not appreciated the amount of preparation your horse needed to get to a competition to perform well and were possibly expecting too much. 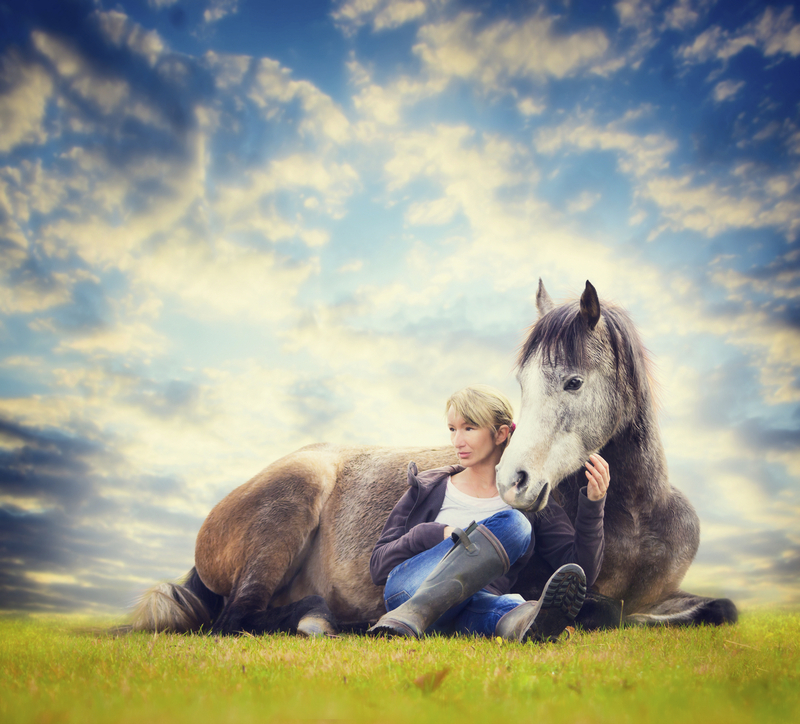 Your horse must have no problems leaving other horses, especially stable mates. Your horse must be used to working in strange environments with other horses. 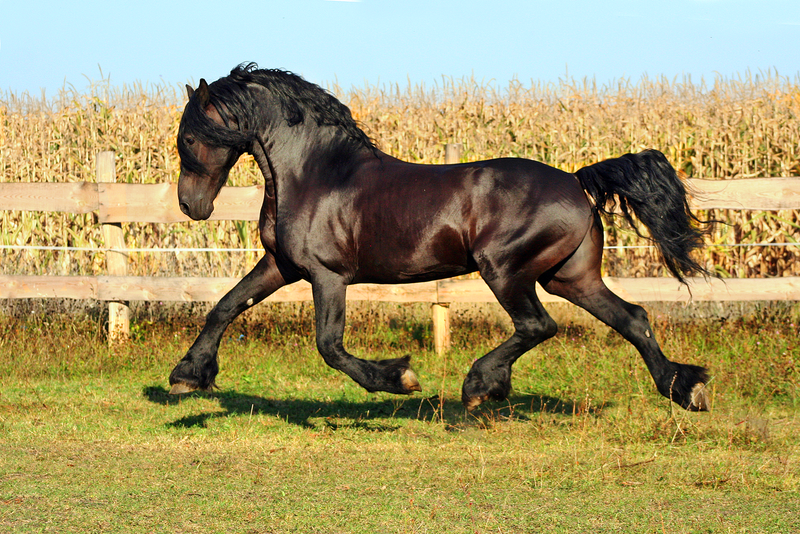 Your horse must be FULLY attentive to you at home first before even a competition can be considered. 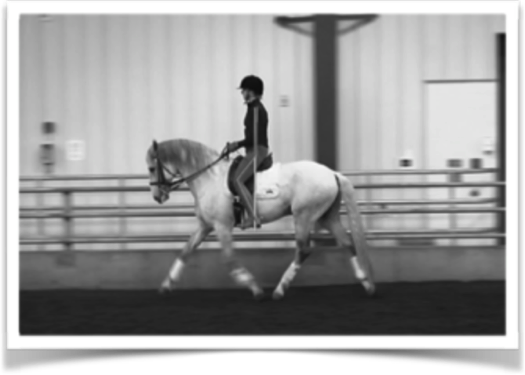 Your horse should be competing at least one level below the work you achieve at home. 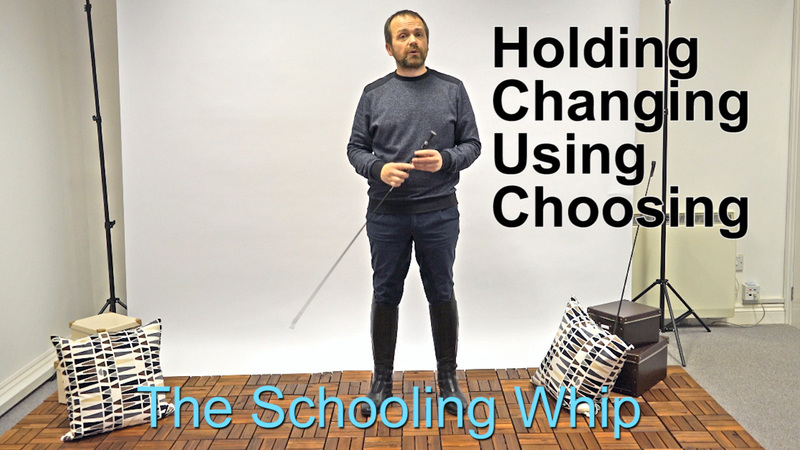 Your horse must be used to changing arena in one working session. In other words, stop working in one arena and start again shortly after in another. You as a rider need to be pretty well in control of your own nerves. 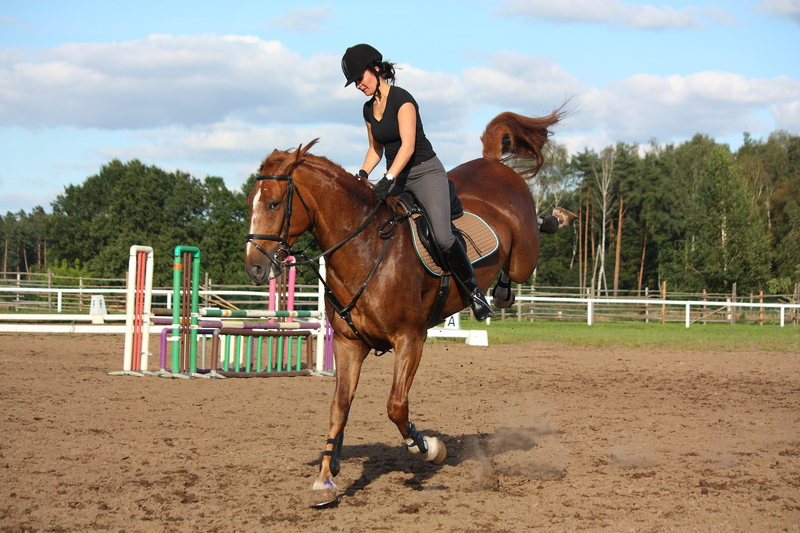 You need to be used to working in with many other riders in one arena. Whilst things are never black and white, we should perhaps ask – did we let the horse down instead? Have a look at the article on 7 Steps To Stress Free Competitions for help on steps to get to a competition. 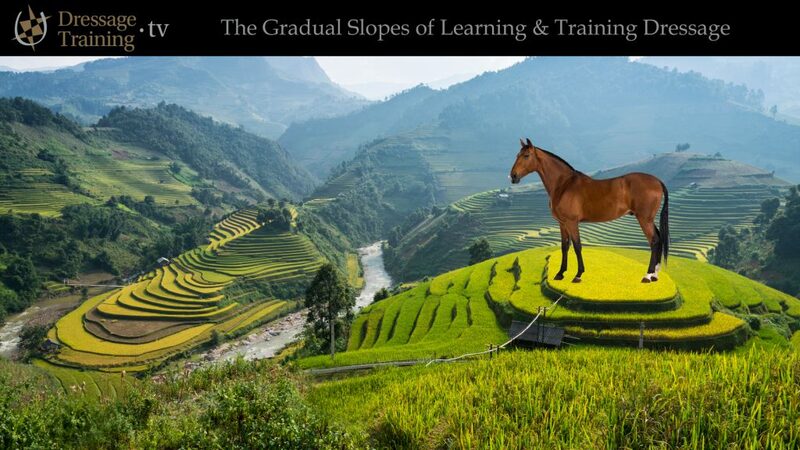 Join Dressage Training TV to watch FROM GREEN TO GREAT; an in-depth course where you can watch and engage with online webinars or watch the recordings of the sessions at your leisure, covering the steps from groundwork to competition with a green horse. 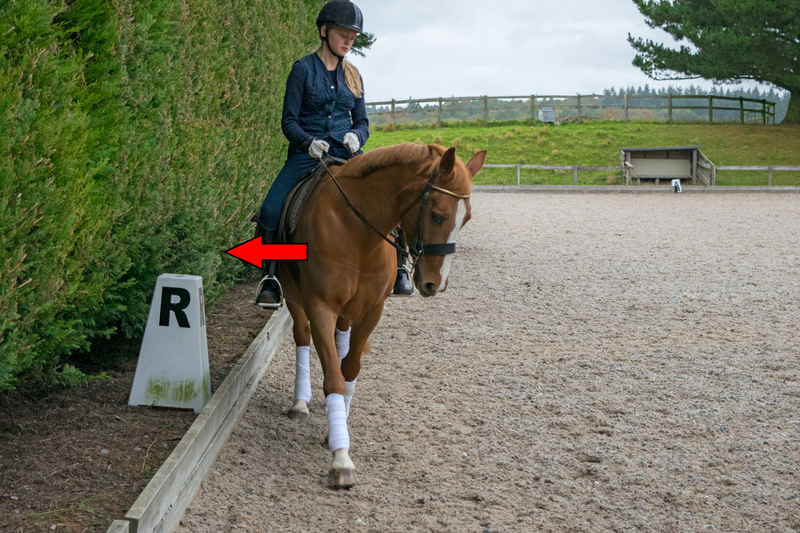 Membership to Dressage Training TV gives you access to multiple training videos each month across a number of courses.